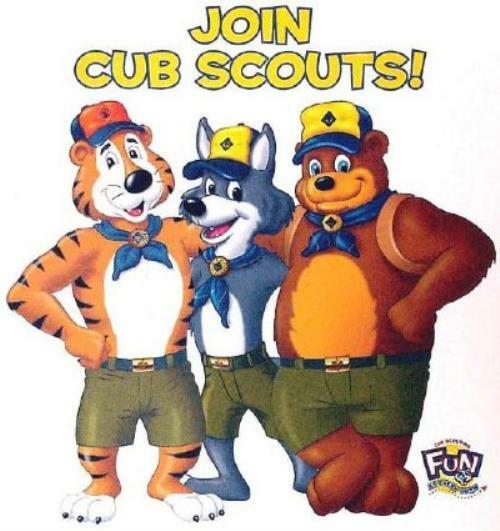 Join Cub Scout Pack 522! Rain Gutter Regatta and much more! For questions about completing the application, or about the Cub Scout Program, please contact Membership Coordinator Karina Ortega. She can be reached by clicking on Contact Our Pack above, and sending an e-mail from there!